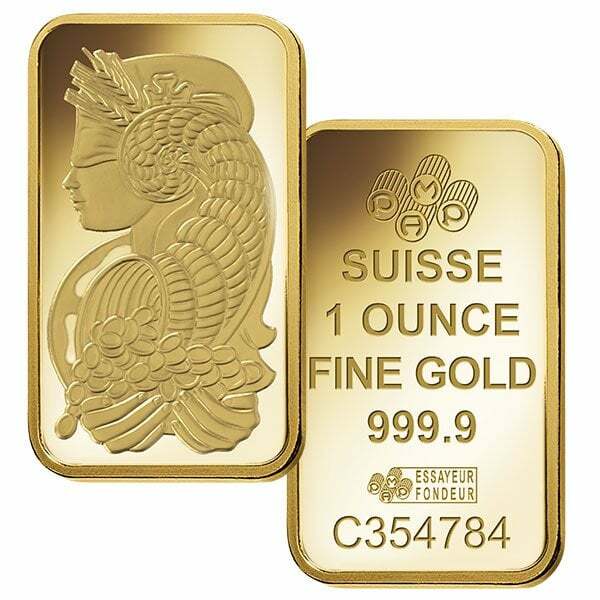 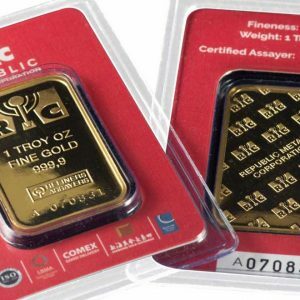 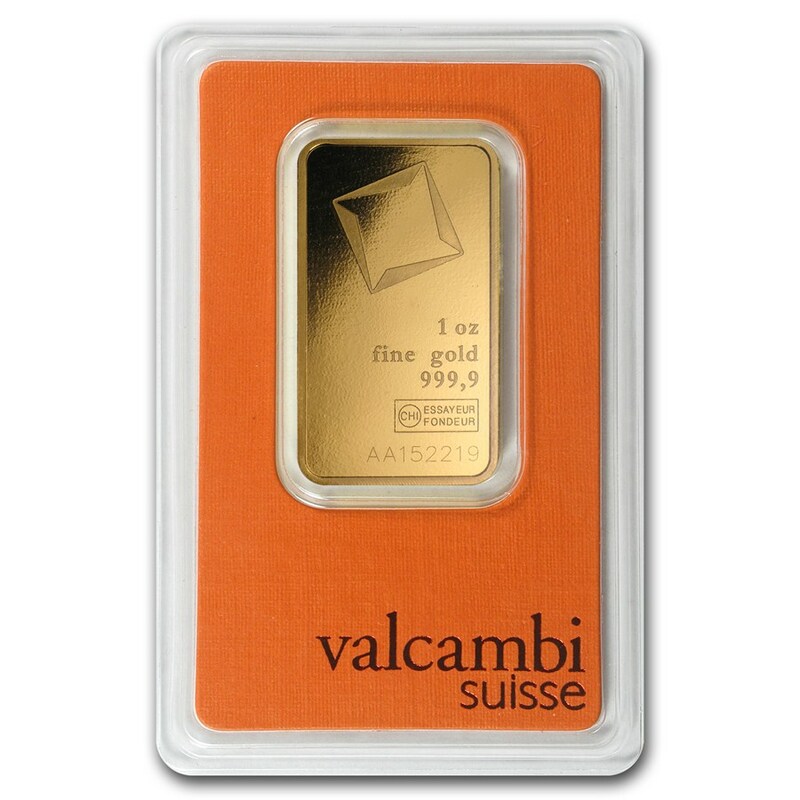 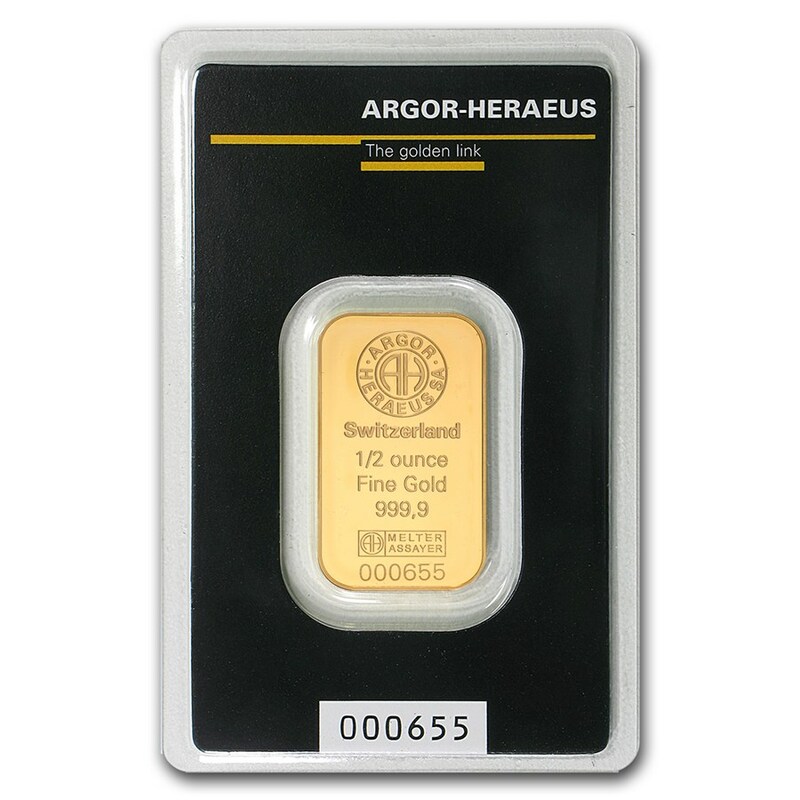 The RCM 1oz Gold bars are instantly identifiable as they appear physically larger than most other standard 1oz bars. 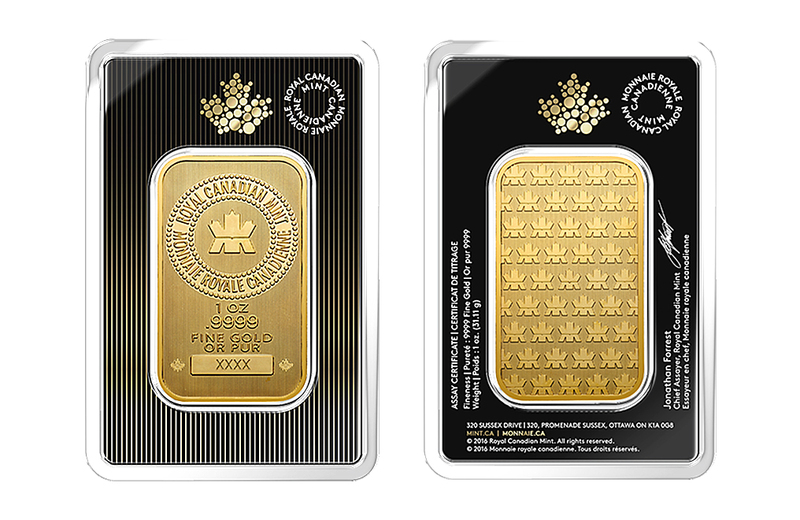 Produced by the prestigious Royal Canadian Mint – one of the most highly esteemed mints in the world. 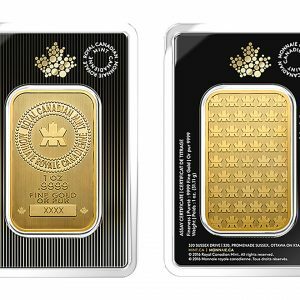 The RCM is adored for premium-quality products and innovative creativity, and many collectors maintain specific Royal Canadian Mint collections.